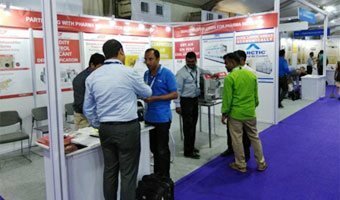 Strengthening our partnership with Pharma industry, Bry-Air participated in PharmaLytica 2017 at Hyderabad on 11-12 Aug’ 2017. 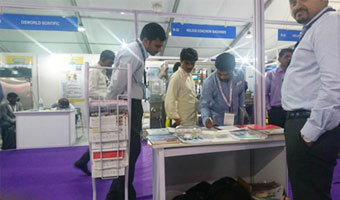 The two-day event, which was organized by UBM India, focused on the Pharmaceutical industry, including its analytical, laboratory, machinery and packaging segments. Bry-Air displayed its Compact Dehumidifier and quality air solutions at the booth, where more than 50 officials visited the Bry-Air booth.